Meet Fletcher. 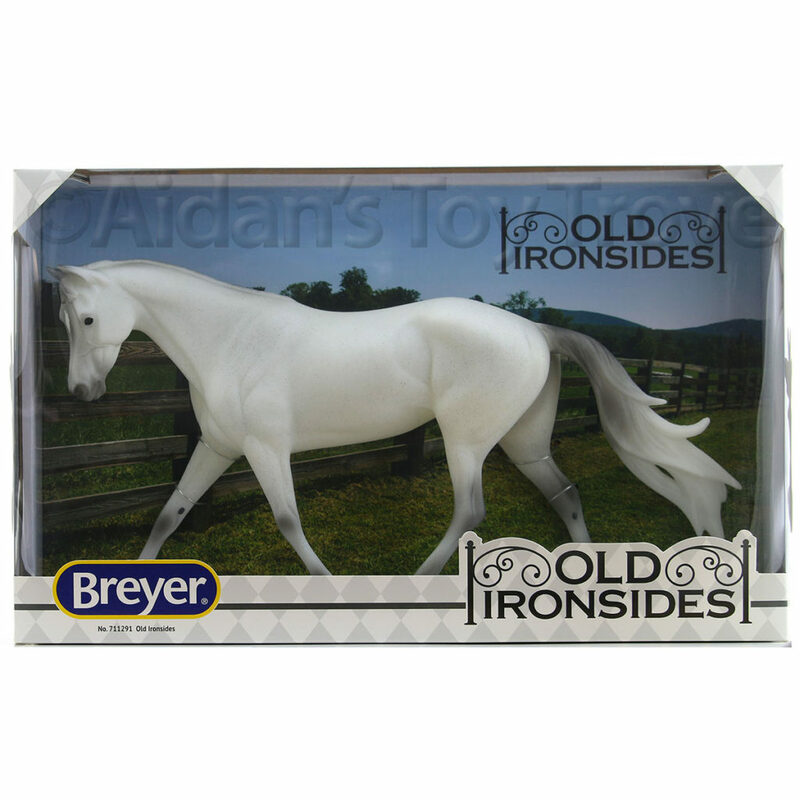 He is one of the Breyer 2018 Collector’s Club Special Runs. 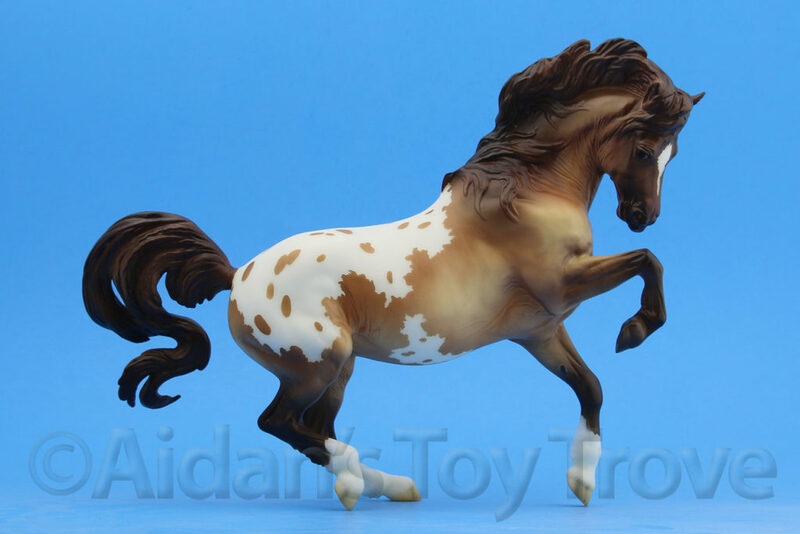 He is the Wyatt mold in a gorgeous glossy bay blanket appaloosa. 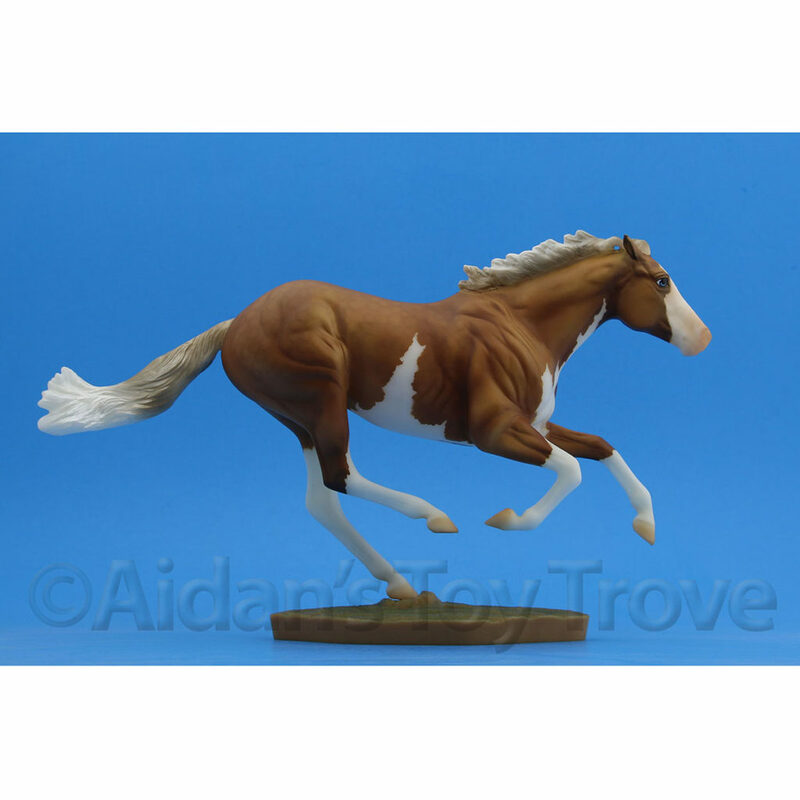 Wyatt was originally sculpted for the Breyer Premier Club by artist Morgen Kilbourne. 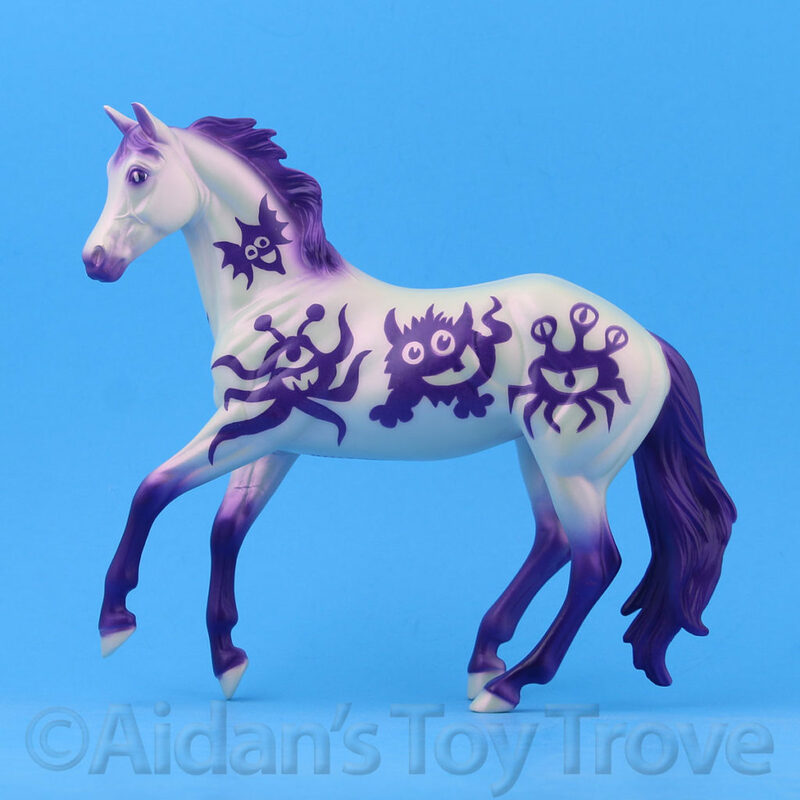 He is one of my favorite molds to date! 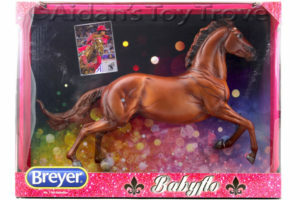 The current regular run on the Wyatt mold is the lovely Babyflo. 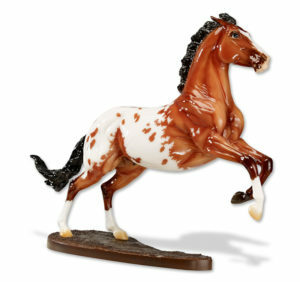 I look forward to the release of the Breyer Collector’s Club Fletcher 712257. 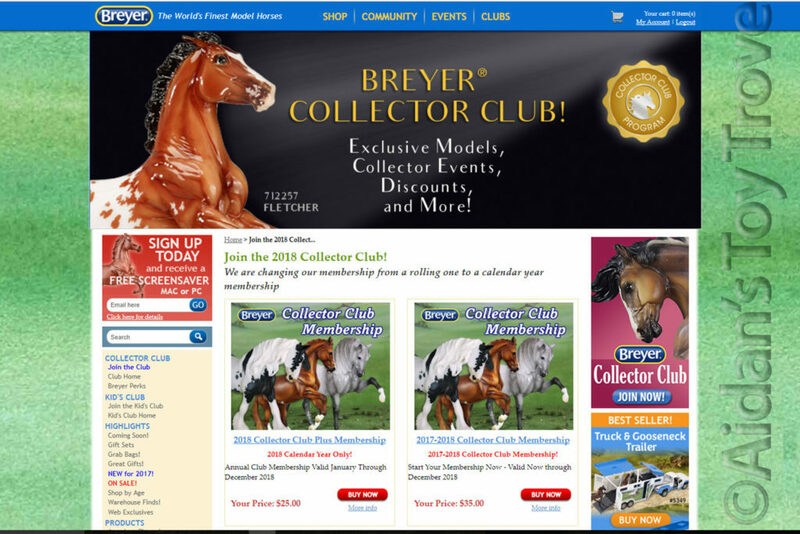 Along with the introduction of Fletcher, Breyer introduced a new membership renewal date for the Collector’s Club. 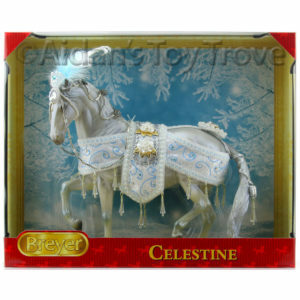 All Collector’s Club memberships will now renew on January 1st. 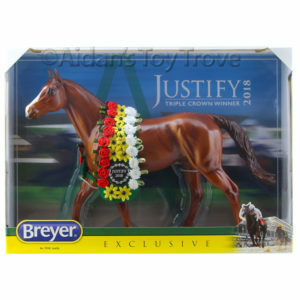 If you joined the Collector’s Club after January, it seems that Breyer is requiring payment for the months of November and December 2017. The cost is $10 for the last 2 months of 2016. 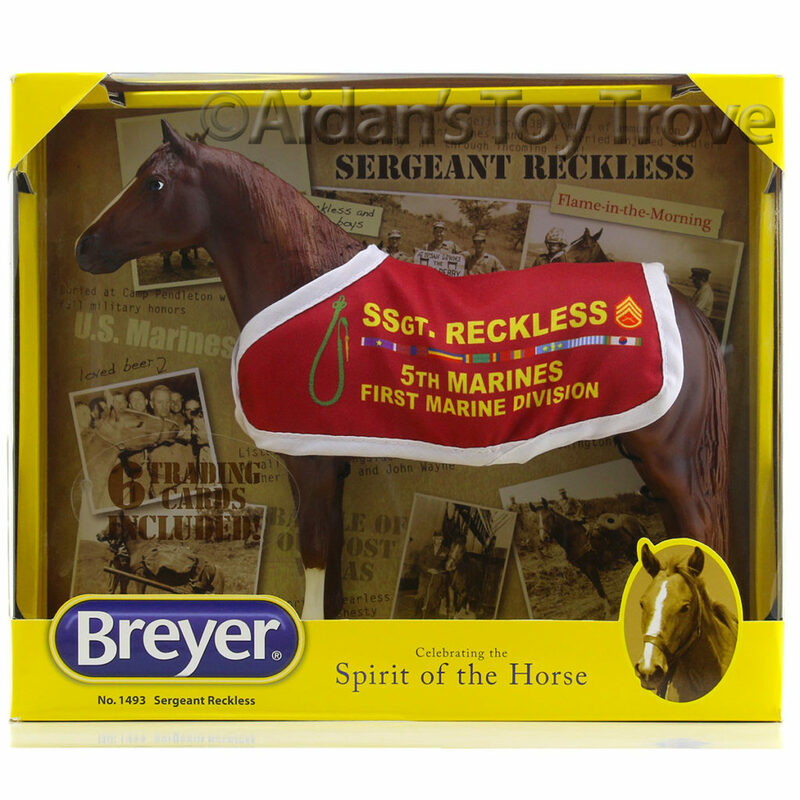 However, Breyer is offering a limited time discount of $5 for November and Decemeber which brings the cost for the remainder of 2017 down to $5. 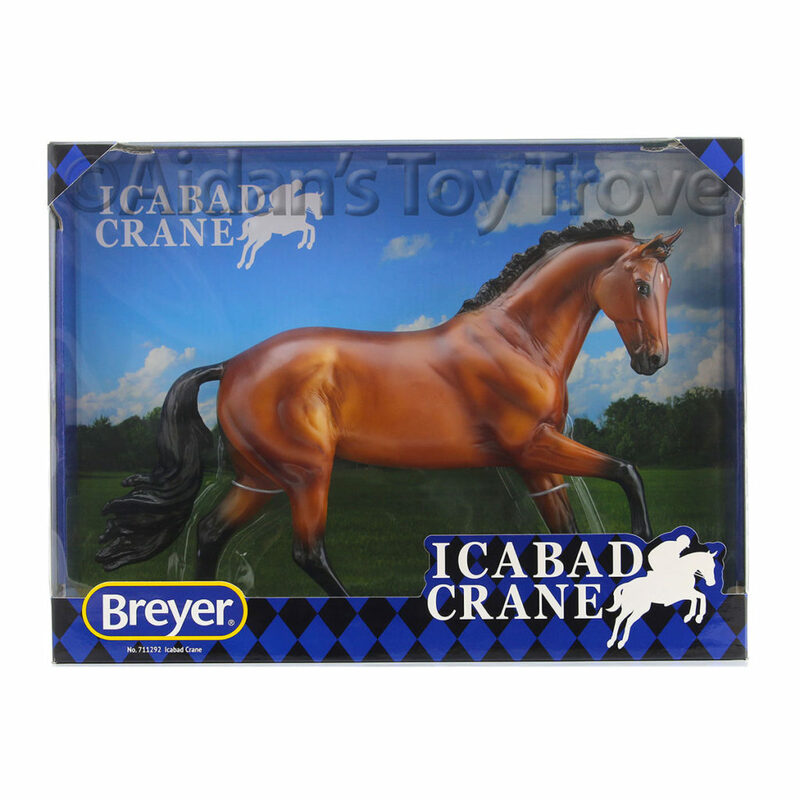 The discount code is CCOCT17. 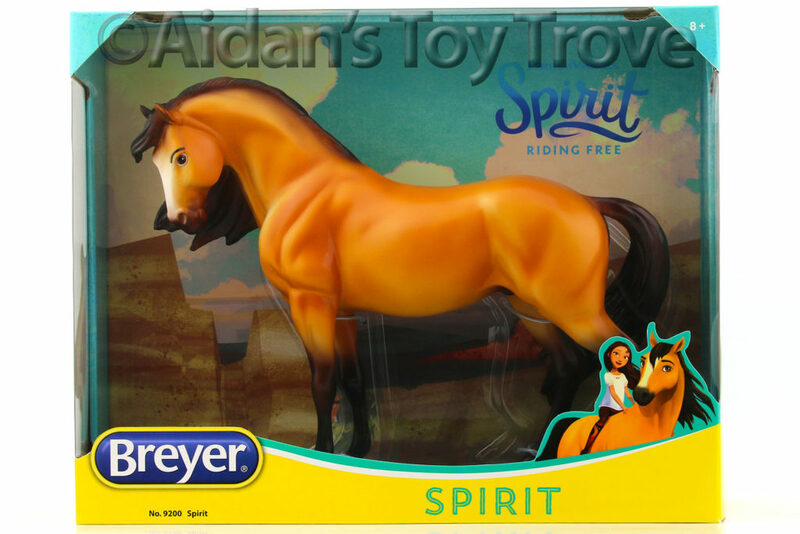 This code needs to be added to your Shopping Cart on Checkout or you will not receive the discount. Alternatively, you can simply not be a Collector’s Club member for November and December 2017 and purchase a Collector’s Club Membership for 2018. 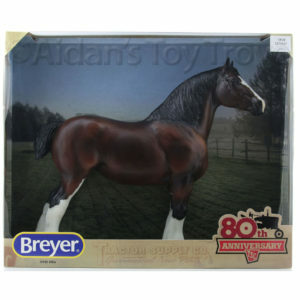 Here is the link to the Breyer Collector’s Club Membership purchase page. 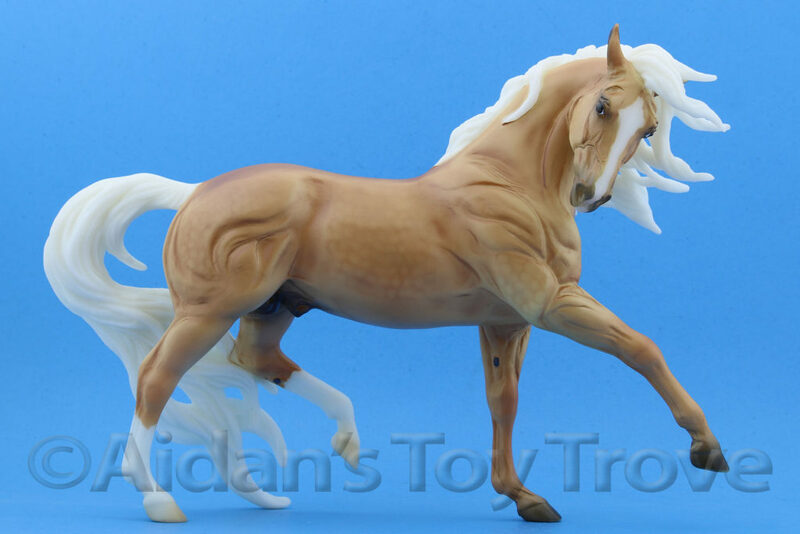 Join The 2018 Collector Club! 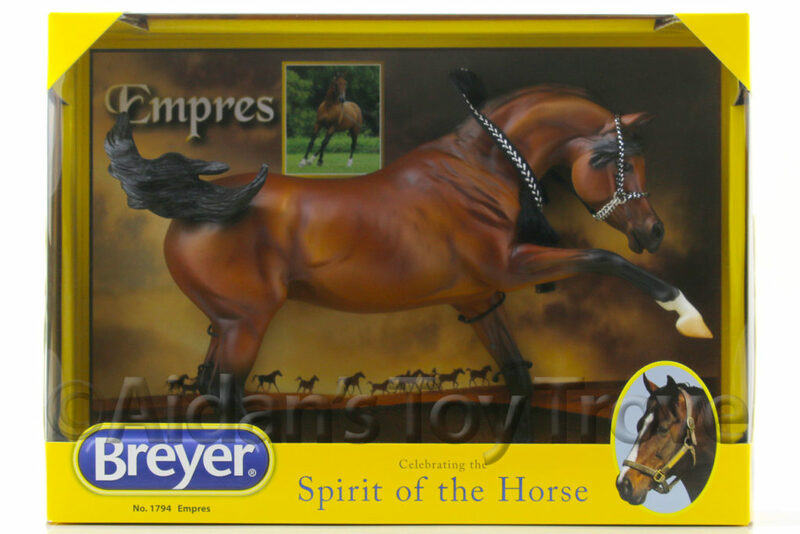 Breyer is excited to announce our new Collector Club Membership for 2018. 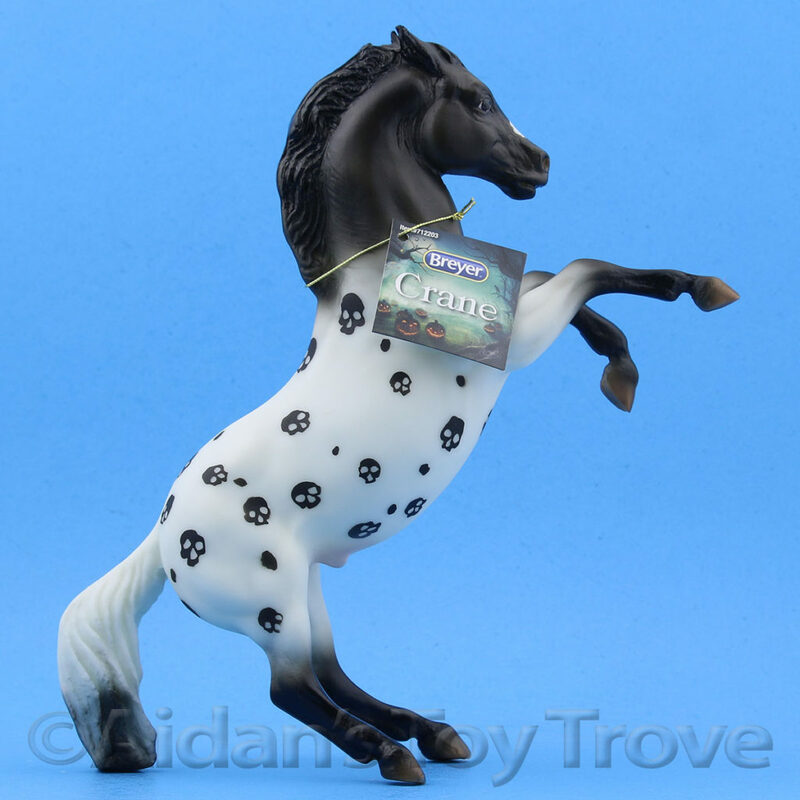 We are changing our membership from a rolling one to a calendar year membership. 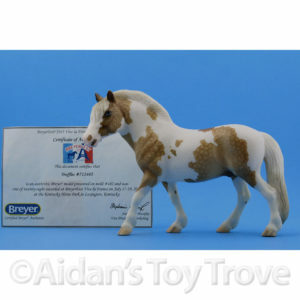 Going forward, all memberships will end on December 31st, irrespective of when you joined. This new structure will enable us to create unique annual program benefits, as well as making it easier for you to know when your membership is valid and available to renew.